Upload, store and organize your files and documents within LionDesk. You can create as many folders as you want to keep your files separate. Documents can be used for Client Presentations, Listing Details, Flyers, etc. 1- Send an email to mydocs@docs.liondesk.com. Any attachments will automatically be added to the 'Uncategorized' folder. Note: It must come from contact@liondesk.com. Import will be delayed depending on file size (max 10mb). 1- Go to your Communications section and click on the "Video Management" tab. 2- Under the Video Management tab, select "Record A Video" to create a new video with your webcam, or "Upload A Video" to upload a video you've already created. Your video will now be listed in the Video Management section. Now you can send it to your clients! Copy/Paste the picture into the email. Make sure to use "Control V" for pasting.  Upload the picture into the "Documents" page in LionDesk. 1- Click on the picture, it will open a new window. There are two ways to save documents to a contact. 1- After you have uploaded a file into LionDesk, you can click on the "Add to Contact" button. 3- Type the name of the contact you want to send it to. 1- You can also send a document via email directly to the contact profile by emailing cc@contacts.liondesk.com. As long as LionDesk is able to find the client email address, it will save both the email and attachments to the contact record. Note: Only the owner of the contact is able to save the emails and attachments to contacts. Is there a limit on document storage? Yes, the limit is 200 mb for Document Storage. Is there a limit to File size for an upload? The size of files to be uploaded cannot exceed 15mb. These are limits LionDesk has set, however, if you need more storage, please contact us and we will submit a request for a storage extension on your account if it is eligible. Fees may apply.